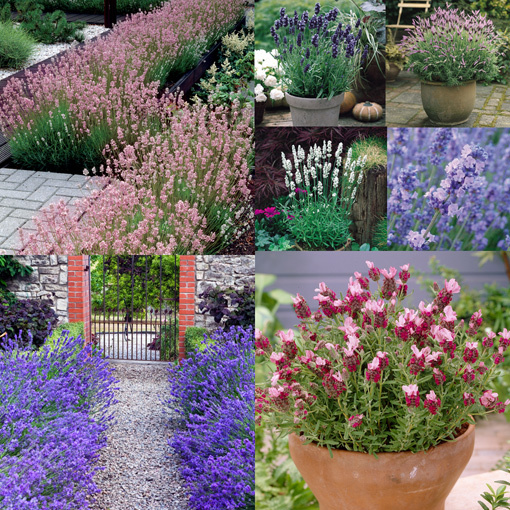 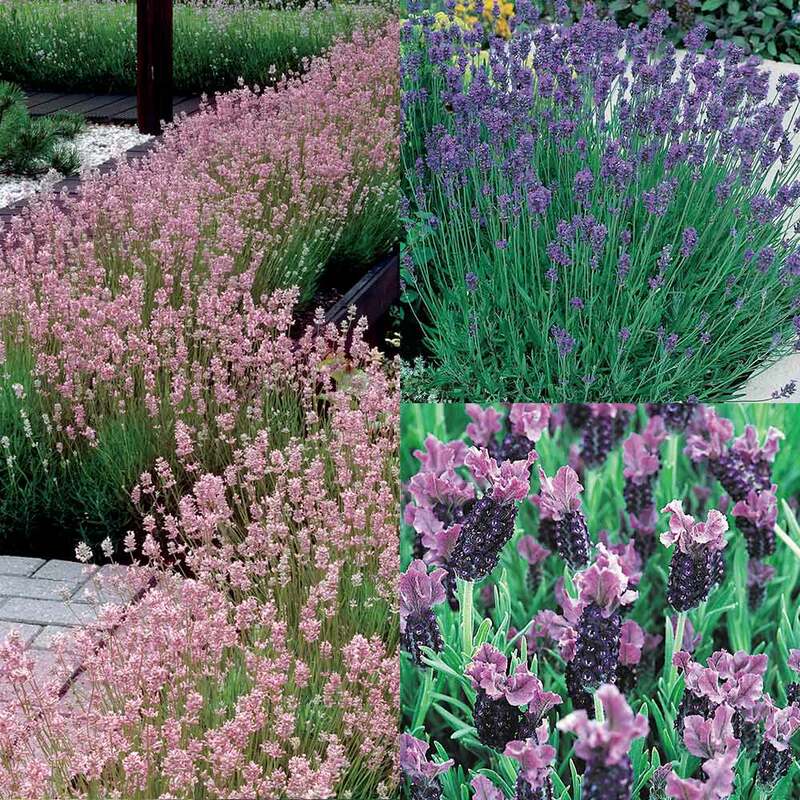 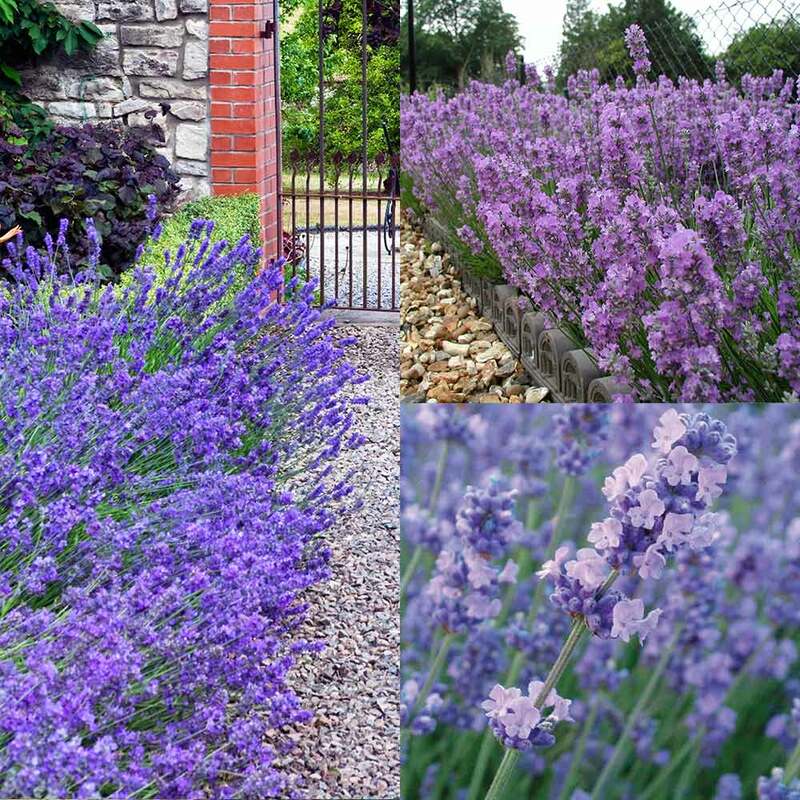 Lavender is one of the most popular and much loved perennials amongst British gardeners. 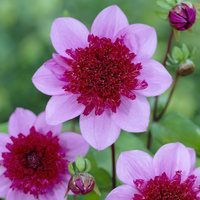 They are easy to grow and reliably produce mounds of bushy foliage topped with bright flowers throughout the summer months. 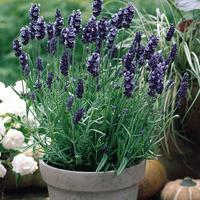 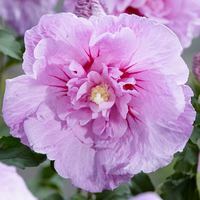 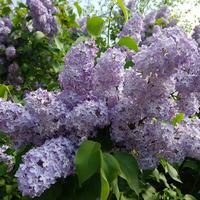 A perfect addition to garden borders or patio pots and containers, where their fragrance can really be appreciated. 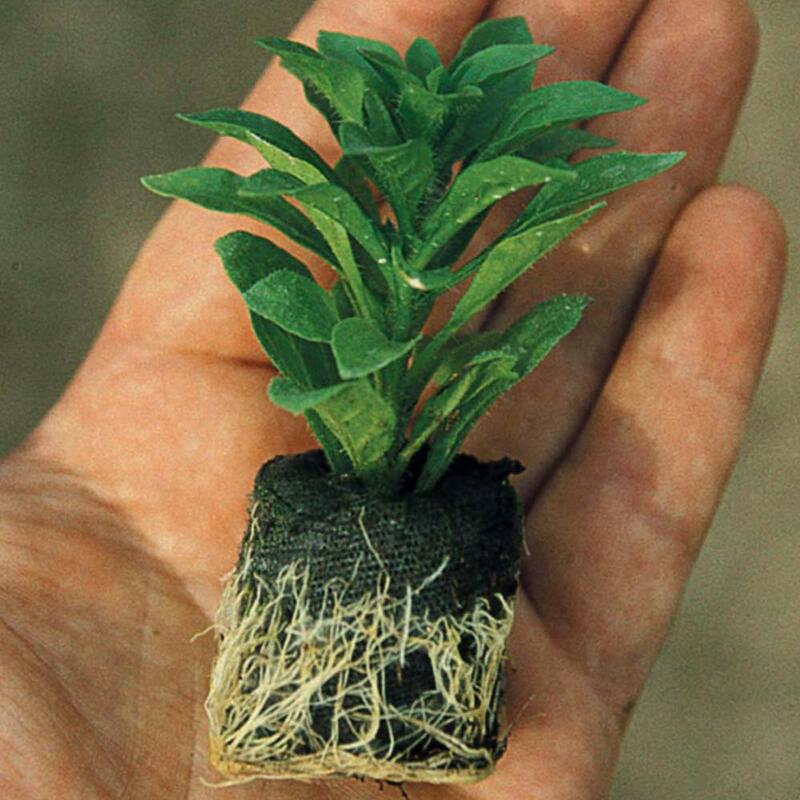 UK grown 3cm module grown plants supplied.